Newt Scamander’s little pet plant might not appear the easiest of creatures to sculpt from LEGO pieces. 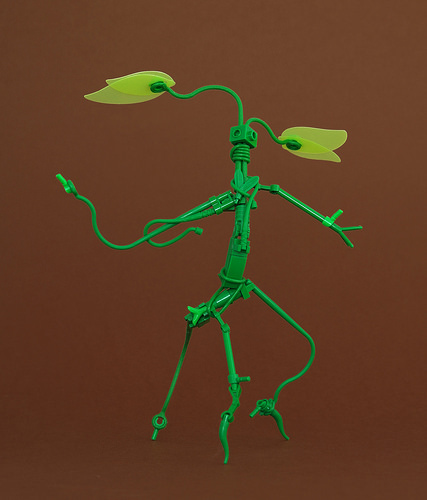 However, Jonas Kramm has taken up the leafy challenge and come out a winner — his selection of rubbery and leafy green pieces come together wonderfully. The organic and twisted vine look is excellent, prompting one of those “Is that really LEGO?” moments.